Amy Groothuis is a partner in Miller Thomson’s Regina Office. She acts for employers in all areas of labour and employment law, and her practice includes every aspect of the employment relationship, from hiring through to termination. Amy provides practical, solutions-oriented advice and her clients consider her a trusted and highly responsive advisor. Amy advises employers with respect to employment agreements, workplace policies, grievances and arbitrations, accommodation in the workplace, employee discipline, and terminations. She represents employers in litigation involving wrongful dismissal claims, human rights complaints, employment standards, and labour arbitrations. 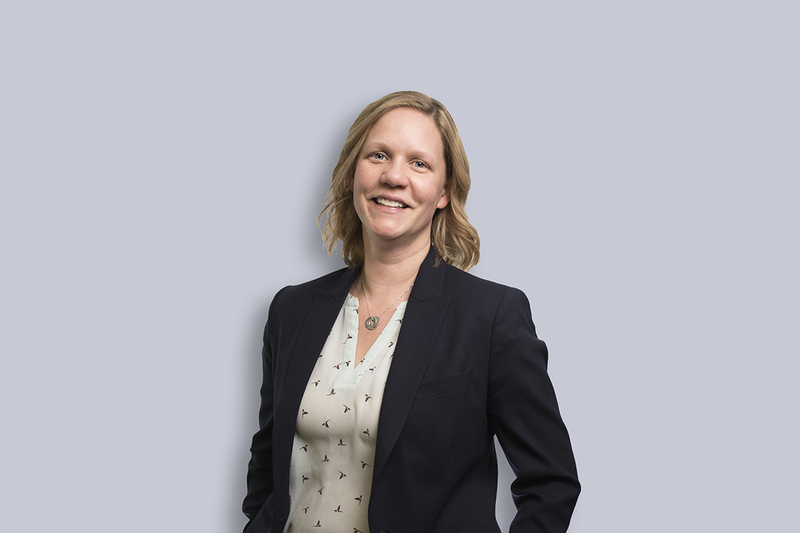 Prior to joining Miller Thomson, Amy spent eight years practicing law in the Northwest Territories and Nunavut, both as General Counsel to the territorial workers’ compensation board, and in private practice, where she acted on behalf of management in a variety of settings and industries. Amy frequently presents to employers on a variety of labour and employment topics, including the impact of cannabis legalization on the workplace and its impact on safety sensitive positions.